We are one of Southwest Florida's leading wholesale manufacturers of residential water conditioning, filtration, and indoor/outdoor aeration systems. We are one of Southwest Florida's leading manufacturers of wholesale residential water conditioning, filtration, and indoor/outdoor aeration systems. Offering a complete line of control valves, mineral tanks, brine tanks, media, and reverse osmosis for commercial and industrial application. Whether you need commercial or residential equipment, Action Manufacturing provides the products that fit all of our wholesale dealers' needs. 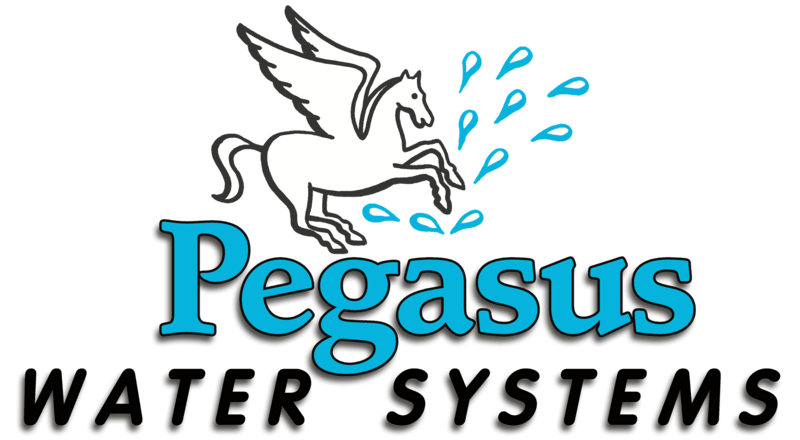 Proud to carry Pegasus Water Systems. 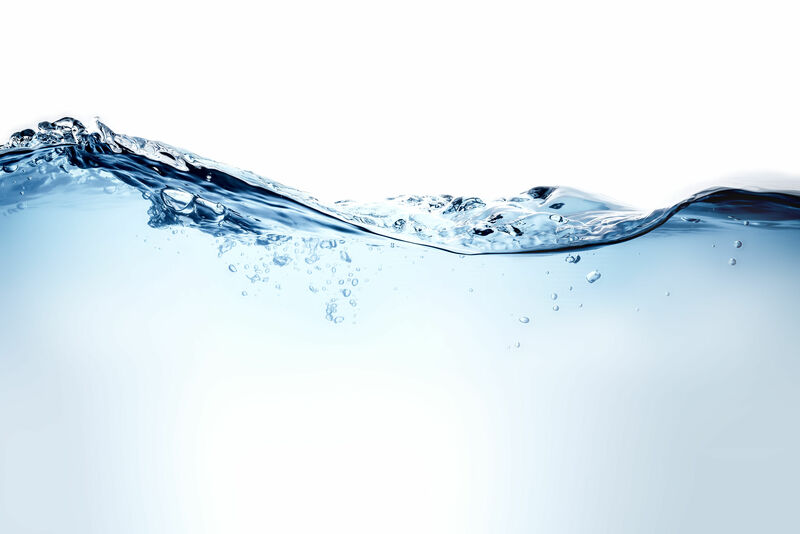 Pegasus Water Systems is cutting-edge technology and research meets 40 years of water condition knowledge. The Complete Home Water Management System from Pegasus Water Systems gives your clients pure, soft water that will save them time and money.